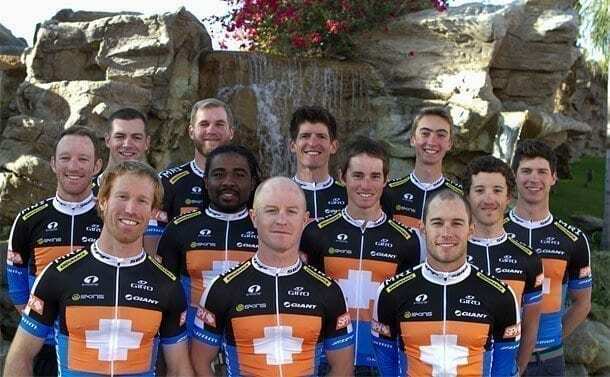 The SPY® GIANT RIDE Elite Cycling Team has announced its roster of riders along with presenting and supporting sponsors. In 2014, the team will be known as SPY GIANT RIDE presented by MRI Endurance, and will exclusively use the MRI line of endurance and athlete products for all its training and competitive needs. The team also announced its supporting sponsors; SKINS, who will be the exclusive compression and recovery wear for the team; Razer, maker of entertainment devices and software; Clearview Investment Partners, a full service securities brokerage based in Newport Beach, Calif.; and Harmony Bar, an all natural energy bar created by SPY GIANT RIDE Women’s Team leader Jessica Cerra. 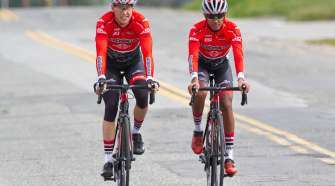 In the co-title sponsor role, alongside SPY, will be Giant Bicycles and RIDE Cyclery in Encinitas, Calif. The team will don custom kits designed and manufactured by StageOne. Providing additional team support on the product side is SRAM components, Giro and Zipp wheels. 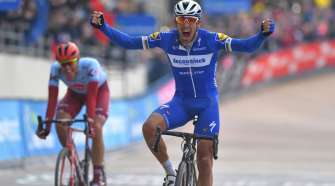 The team also announced its elite roster, which will include several younger riders to enhance the already strong squad and was built so as to contend in any type of race or conditions. The team will be led by returning riders Logan Fiedler, Brian Zink, Erick Sobey, Anthony Vasilas, Tait Campbell and Chris Waggoner. Added to the already impressive roster are Taylor Vaccari, C.J. Williams, Brian Stack, Andrew Bosco, Roy Walters and Chris Johnson. In 2013, the SPY GIANT RIDE team was one of the most successful in the region, securing five state titles in various disciplines and the 45+ team amassing the most victories of any such team in the state. In 2014, the SPY GIANT RIDE p/b MRI team will compete in a full calendar of races in the region and will also field a Masters 35+, Masters 45+, and Women’s Elite team. 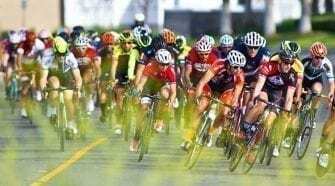 These teams—stacked with state and national champs—will focus on the California and National Masters Championships road and criterium races as well as high profile multi-day races. To learn more about the SPY GIANT RIDE Elite Cycling team, go to facebook.com/spygiantrideteam.